Holy crap. 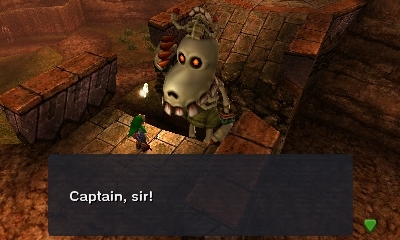 This game is everything I wanted in a Zelda game… or any game in general for that matter. I knew that I would like this game based off of the time travel aspect but I really enjoyed the darker and sillier story. I haven’t played every game in the series, but this is probably my new favorite. 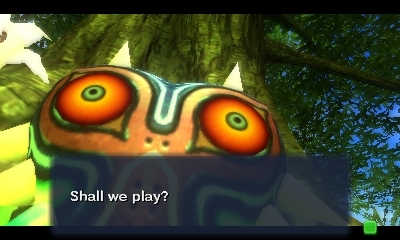 Majora’s Mask doesn’t always take itself seriously. 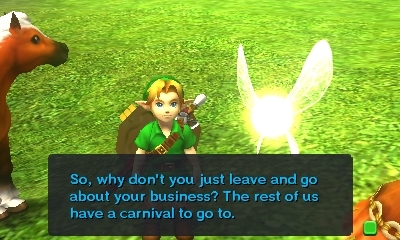 At times, it seems like the game is breaking the fourth wall or just being ridiculous. That was really refreshing as opposed to the super serious “save the princess” routine. That’s fine too but limits creativity sometimes. Gameplay wise, I got stuck a few times on some puzzles but the answer was using staring me in the face. There were also a couple close calls with some mini-bosses but that was due to jumping the gun on some patterned attacks (one of my gaming weaknesses for some reason…). The 3D looks great on this game but that may more attributed to the “New” 3DS XL I’m playing it on. I feel like this is the first time I’m actually able to use the full 3D without effort or getting a headache. That’s pretty huge. 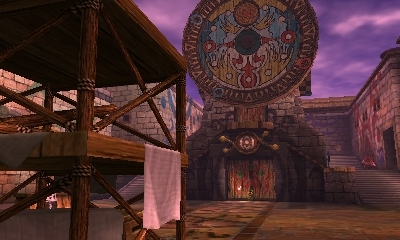 The Zelda franchise has always been known for its iconic music but I love the Groundhog Day feeling that the Clocktown (First Day) theme has when you go back in time. Also, Deku Palace. I also have to brag or else what is the point of playing video games? I finished every side quest and found every heart, item, song, etc. I did, however, use a guide to cleanup the remaining hearts and items (not temple fairies though!). I couldn’t imagine doing a 100% save on the Nintendo 64 version without the Bomber’s Notebook hand holding that goes on in the 3DS version. It wasn’t really hard as much as it is a scavenger hunt. Though, I would have definitely played this game again immediately if it had a Master Quest or Hero Mode difficulty. That’s a pretty big missed opportunity. 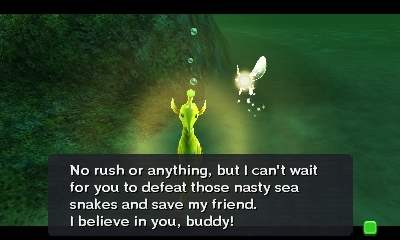 I really want to play Ocarina of Time again (+Master Quest) after this but I will probably tackle A Link Between Worlds and Wind Waker HD first. Also, This is my first attempt to get out of a Playstation trophy obsessed mindset. 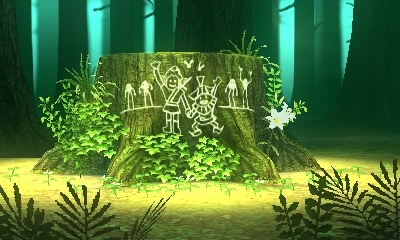 It was really nice to be able to send screenshots straight to my Miiverse page as do-it-yourself reward system. Also, I lost it during this Miiverse exchange.